Mayumi was born and educated in Hokkaido, Japan’s northernmost island. She studied Japanese literature at college and is also interested in film and contemporary culture. She has traveled extensively throughout Japan and South Asia (Bhutan, India, Nepal, Sri Lanka), and has also travelled to Europe, Australia, New Zealand and South America (Brazil). 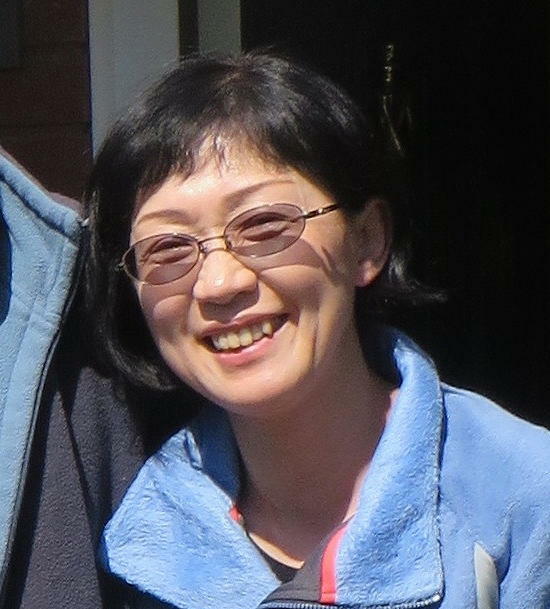 Mayumi enjoys cross-cultural experiences, especially when demonstrating and explaining her own culture to others. She is a trained reflexologist, an interpreter, an authorized tour conductor and a nationally licensed tour guide. She has worked in the field in Japan as a fixer with a wide range of wildlife photographers, naturalists and radio producers. On board expedition cruise vessels sailing around Japan she lectures on cultural matters, particularly Kimono, and Japanese Cuisine. Mayumi sometimes works as a co-consultant with Mark, introducing her home island and Japanese culture to visitors from around the world. Mayumi and Mark live in the Akan-Mashu National Park near Teshikaga, where they enjoy the mountains and a wide range of outdoor activities including cross-country skiing, snowshoeing and onsen (hot spring) bathing. 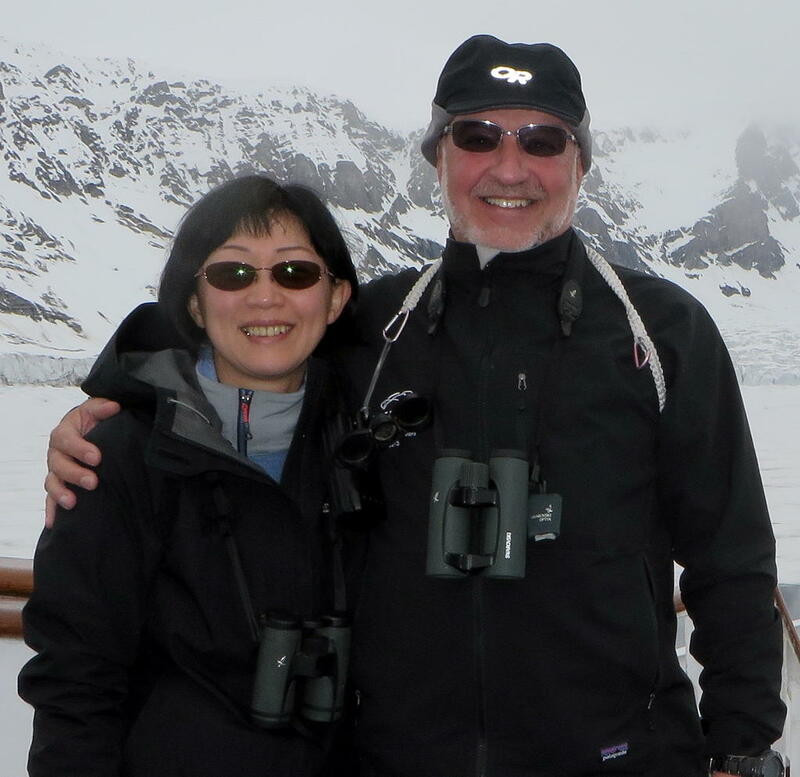 Mayumi assists Mark with research and logistics and the development of itineraries for birders, naturalists and photographers visiting Japan.